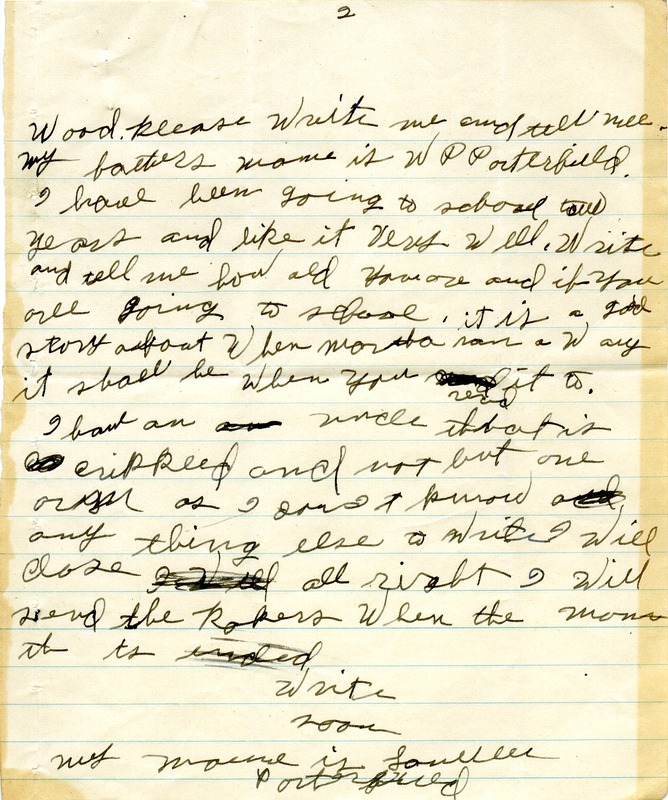 writes to say that he would sent the Berry Schools his Sunday school papers and try to get some of his friends to do the same. 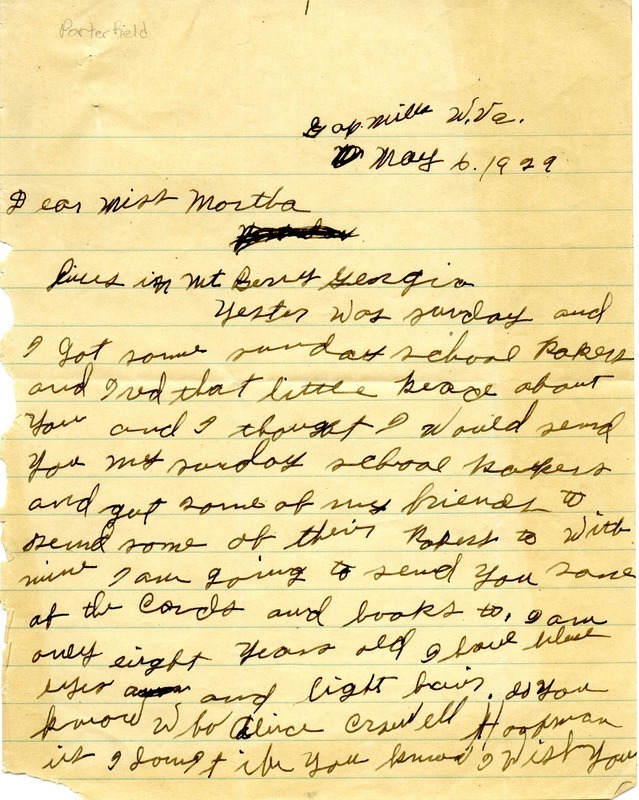 “Letter to Martha Berry from.” Martha Berry Digital Archive. Eds. Schlitz, Stephanie A., Chelsea Risley, et al. Mount Berry: Berry College, 2012. accessed April 20, 2019, https://mbda.berry.edu/items/show/10828.